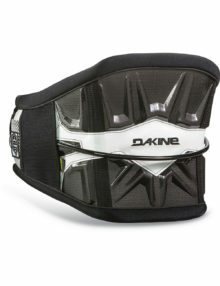 The Dakine C-1 Hammerhead kiteboard waist harness features the snug fit and custom comfort of the C-1 Adaptive Fit Composite shell. 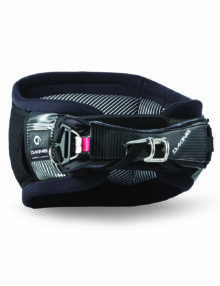 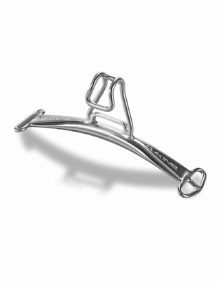 The C-1 Hammerhead comes complete with the easy-connect/disconnect Push Button Hammerhead spreader bar and features a narrow profile fit with the built-in comfort of memory foam pressure point relief zones. 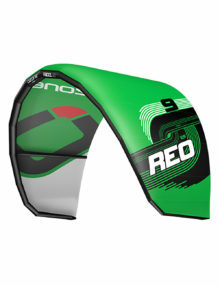 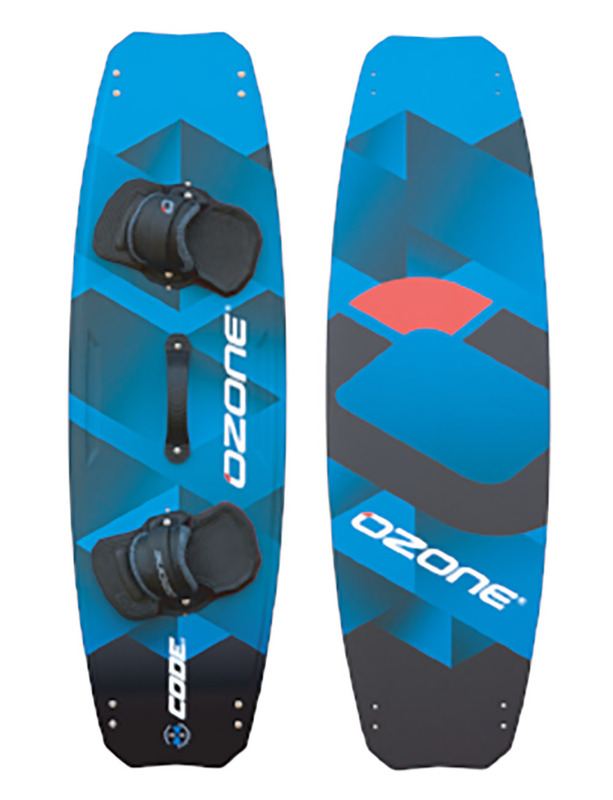 The result is a high-performance kiteboard waist harness with a focus on customised comfort. 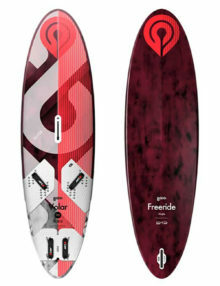 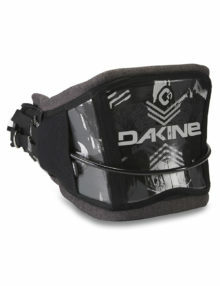 The Dakine Renegade for 2018 comes with a new composite flex shell – so is considerably more supportive than previous models – it has a narrower profile fit and comes with the memory foam pressure point support zones. 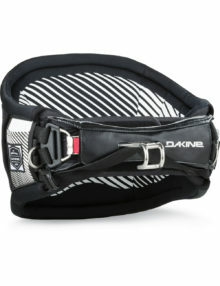 The Dakine Renegade is complete as standard with a fixed spreader bar with the push button quick release. 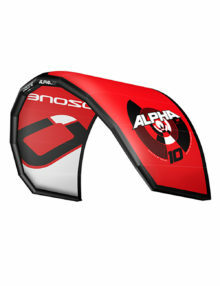 The Renegade has a left or right attachment ring and an integrated handle. 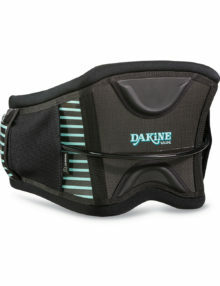 The Dakine Wahine for 2018 has a new outline shape and construction. 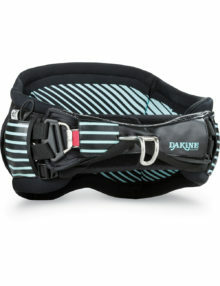 A super comfortable ladies harness.